Hi there! 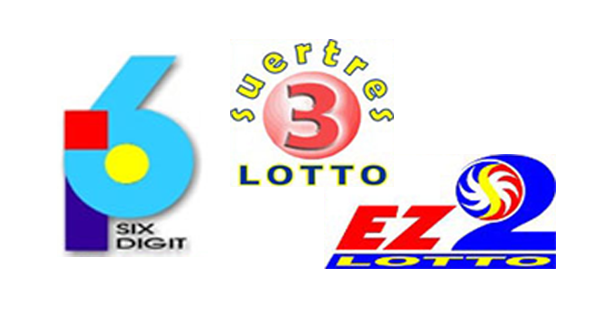 Another exciting PCSO lotto draw happens today, June 2, 2015. Here are Tuesday's results for the 4Digit, EZ2 and Swertres games. We hope more blessings will pour upon you today!